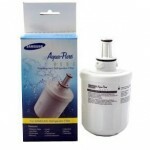 Self fill water cooler bottle with internal filter. 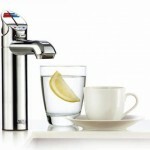 Cost effective great tasting water! 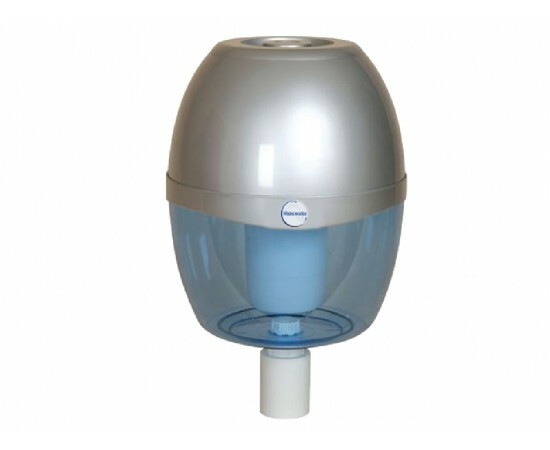 The Waterworks filter bottle is the perfect option where a filtered system is preferred to buying bottles of water. 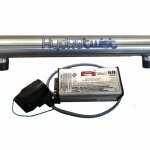 Sits neatly on B5C, SB5C and most bottle type water coolers. 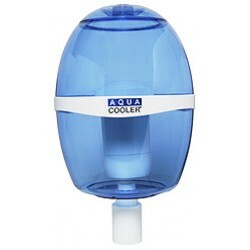 Just fill with tap water, the water is then filtered and chilled with your cooler. 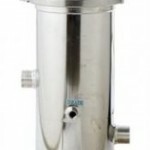 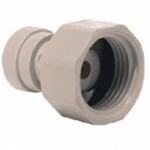 Filter is included and has GAC Granular Activated carbon with a Ceramic Disc to reduce chlorine, colour, taste and odour. 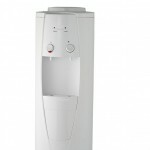 Keep your filtered drinking water chilled with this ideal 8L fridge bottle. 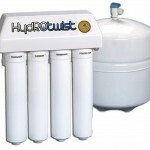 Perfect for the family that requires chilled water. 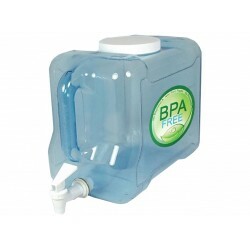 - PET Bottle - ..
11 Litre Poly-Carbonate Bottle Empty to suit all bottle type chillers and water coolers. 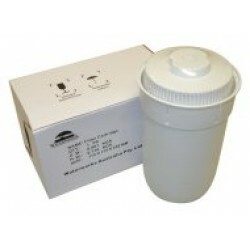 Industry standard 11 Litre bottle, designed and manufactured ..
1 x Box paper disposable cups. 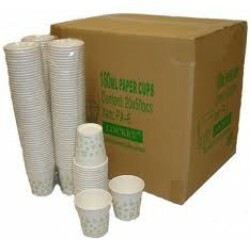 - 1000 cups per box. 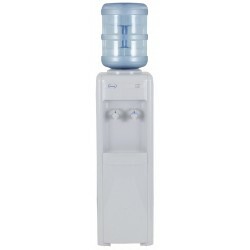 (180ml - 6oz Cups) Suit all standard water cooler cup holders/dispensers. 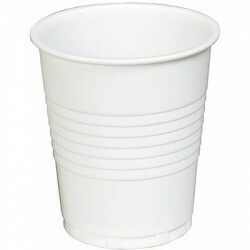 Industry sta..
1 x Box plain plastic disposable cups - 1000 cups per box. 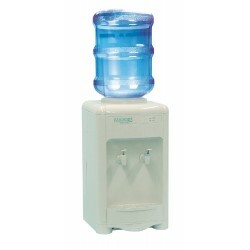 (200ml - 7oz Cups) Suit all standard water cooler cup holders/dispensers. 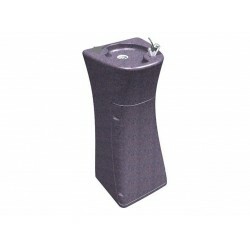 Industry standard..
19 Litre Poly-Carbonate Bottle Empty to suit all bottle type chillers and water coolers. 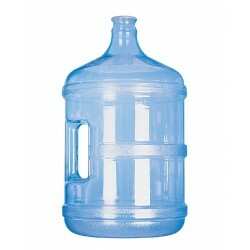 Industry standard 19 Litre bottle, designed and manufactured .. 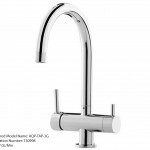 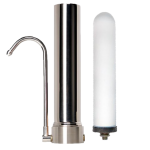 Tap into a never ending supply of invigorating cold, piping hot, or refreshing cool clean water. 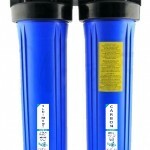 Point of Use (POU) Water Coolers are the.. 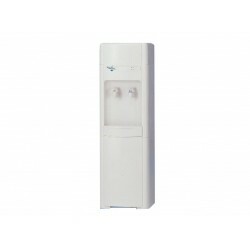 The SB5C Series of bottle top water coolers from Waterworks have been the tried and tested favourite of the spring water industry for a decade. 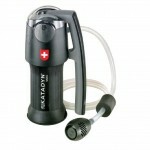 They .. 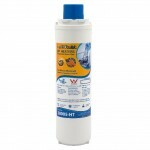 Replacement filter cartridge for the Waterworks Self fill bottle. 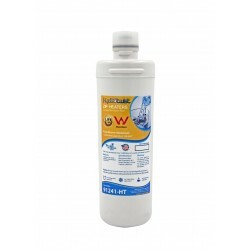 Premium water filter with ion exchange filtration media, activated car.. 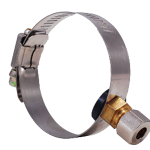 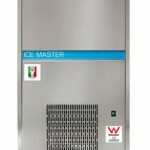 The RM30 has a cooling capacity of 30L per hour. 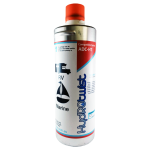 The RM Blizzard is stylish enough for public areas such as schools, gyms, and offices but tough enou.. 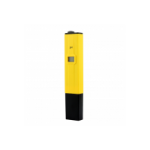 The B5 Series of bottle top water coolers have been the tried and tested and they have been a favourite of the spring water industry for a decad..